From the 12th May, the ultimate culinary destination of the summer welcomes its guests to another exceptional season of flavors, providing both locals and visitors alike with the perfect excuse for indulging in an evening of fine dining in the heart of the Athenian Riviera. With its unparalleled waterfront views, Mythos by Divani promises a unique tasting experience, serving a medley of distinct dishes prepared with creativity and respect in an atmospheric, elegant location. Amongst this year’s highlights, is Savvas Lichanidis, recent Master Chef finalist, of the television competitive cooking show. He worked with the Divani hotel family before his participation in MasterChef, as a member of the Divani Caravel’s gastronomic team. 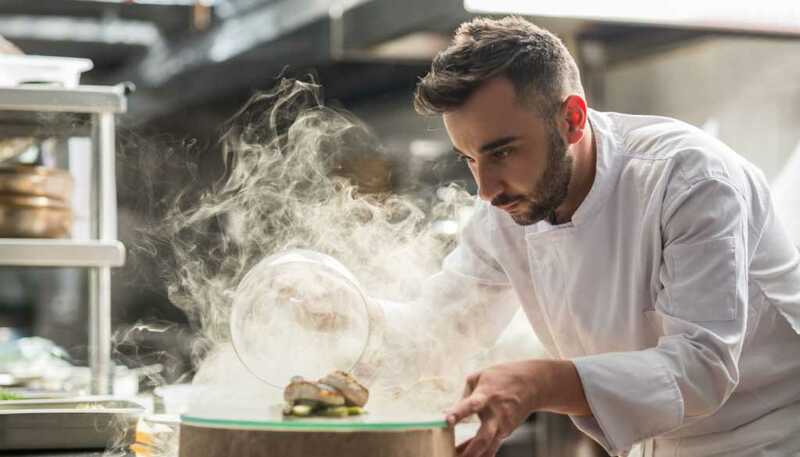 Now, having demonstrated his talent to the public, Savvas Lichanidis is preparing to impress guests at Mythos by Divani, where he will join the restaurant chef’s culinary team. 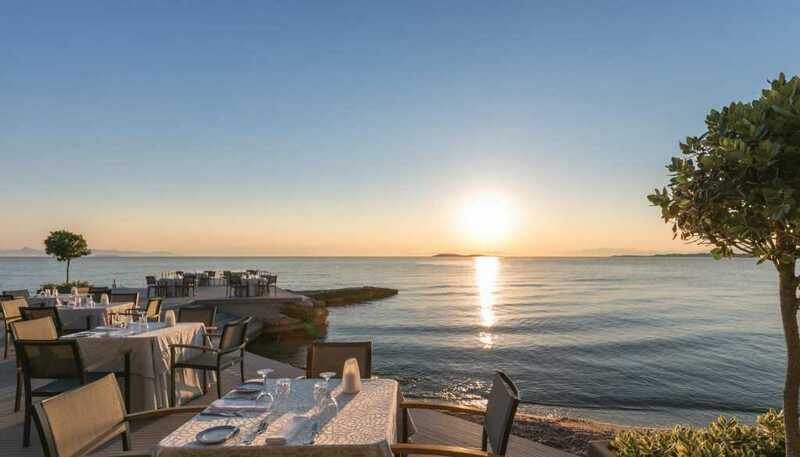 Spend a special evening beside the sea, soaking up the final rays of the warm sun before it sets into the deep blue waters of the Saronic Gulf. 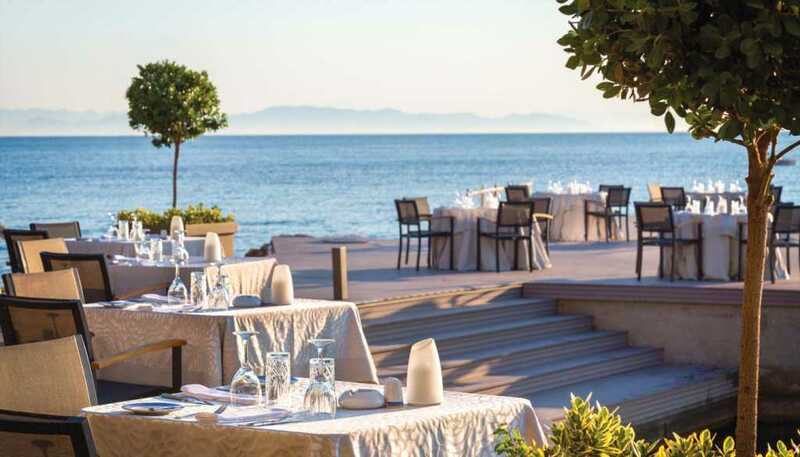 The signature warm hospitality of the Divani Hotels Group, as well as the restaurant’s convenient position opposite the Divani Apollon Palace & Thalasso Hotel in Kavouri, makes Mythos by Divani a perennial favorite for memorable and authentic fine dining. Mythos by Divani would not live up to its mythical name without creating flavors that tantalize even the most demanding of palates. With a menu honoring the treasures of the sea, the chef has succeeded in combining creativity and modern gastronomic trends with fresh, top quality Greek produce, creating inspired dishes that highlight the pure essence of each ingredient. For travel aficionados, the Dodecanese bouillabaisse offers an unexpected journey of maritime flavors, whilst those who want to start their meal with zest should opt for the unforgettable taste of the carpaccio of sea bass, marinated in citrus juice, chili and coriander. Asian influences are displayed already in the appetizers, with steamed seafood dumplings, soy sauce and ginger all used to great culinary effect. Salads are a riot of color such as the one with shrimp, quinoa, mango, strawberries, chili, avocado and peppers, all designed to celebrate the flavors of fresh, exciting food. From the selection of pasta and risotto dishes comes a plate of nutty barley with juicy shrimp, the latter cooked in a rich, flavorsome fish broth, whilst the sautéed croaker fish with cauliflower cream sings with the added piquancy of samphire and basil oil. Enjoy the fish of the day, presented fresh before your eyes, or choose a different flavor palette altogether with a range of high quality meat dishes including Black Angus burgers with black truffles. Last but not least, finish the evening with something sweet – desserts include a velvety chocolate cake crowned with a sphere of Azelia chocolate mousse and a creamy galaktoboureko (custard filled phyllo party rolls) served with vanilla ice cream and sour cherry syrup.